This year, almost 4 million Americans will turn 65. That number will continue to grow for the next two decades, as more baby boomers reach their 60s, 70s and 80s. By 2030, the number of seniors will grow to over 75 million people, up from almost 50 million today. That will bring a flood of senior service jobs for those who are caring and capable. In fact, the U.S. Department of Labor forecasts that senior service jobs will be the fastest growing part of the job market for many years to come. Seniors today are richer than ever before, according to a recent report by the Federal Agency Forum, with 31 percent enjoying a “high income.” As most seniors want to stay independent as long as possible, they, or their grown-up children, plan to use that increased wealth to make their lives better in their senior years. This will provide an abundance of moneymaking opportunities for those who offer senior services. Because most senior want to age-in-place in their own homes, they often need help with daily tasks such as meal preparation, housekeeping and home maintenance. Many are unable to drive and need reliable transportation for shopping trips, doctor’s appointments and social events. Their homes need to be as fall-proof as possible, to prevent accidents. 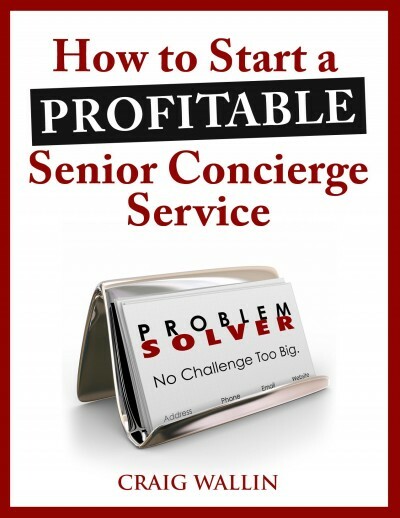 Seniors also often need a reliable resource person – a “senior concierge” – to handle the tasks many older seniors are unable to do, such as bill paying, scheduling home repairs, buying groceries or taking a pet to the vet. A senior concierge can fill in when the children of an elderly parent can’t be there to help. There comes a time – usually in their 70s or 80s – when seniors downsize and move to a much smaller residence or a retirement community. A senior relocation service pro helps those folks organize and manage that move. They help reduce the emotional stress associated with moving, so a senior has a gentle, and smooth transition to their new home. The growing number of seniors, and the service jobs they are creating, means new opportunities for anyone who wants to start a business serving seniors. If you’re looking for a rewarding job or home-based business providing essential services to this growing population of seniors, you’ll find plenty of choices. 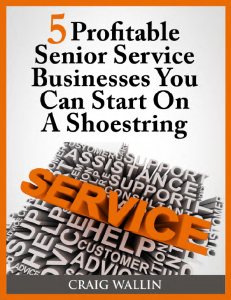 While some senior service businesses require specialized medical training or expensive equipment, there are 5 specific senior services you can provide that are in high demand, but don’t require specialized or expensive training, and can be started with just a few hundred dollars. They can be part-time or full-time, depending on other demands on your time, such as family responsibilities. And all offer substantial rewards – both financial and emotional – from helping seniors enjoy a longer life in their own home, or transition to their new home. How to start your home care business for under $1,000. Eight sources for free local referrals. The 12 most in-demand services to offer. Understanding seniors – what makes them tick and how to talk to them. How to double your income with commissions from other service providers. How to pick the best name for your new business. How to actually do a senior home safety survey -step-by-step and room-by-room. 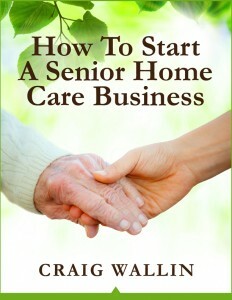 How to get free advertising for your new senior home safety business. 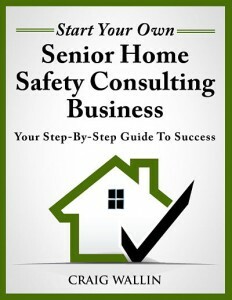 Best 3 “add-on” profit centers for your senior home safety business. 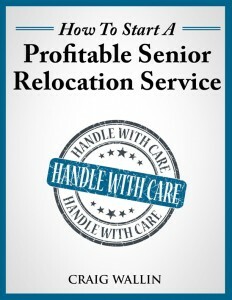 How to start your senior relocation service for just a few hundred dollars. How to set up a simple 5-page website to promote your new business. Ready-to-print forms for your new business – a service agreement and a 2-page moving checklist. 5 ways to get free local advertising. 18 best local sources for a steady stream of customers. How to keep your schedule as full as you want. No email address or signup required! 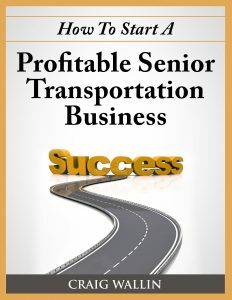 Is A Senior Moving Service The Perfect Part-Time Business?